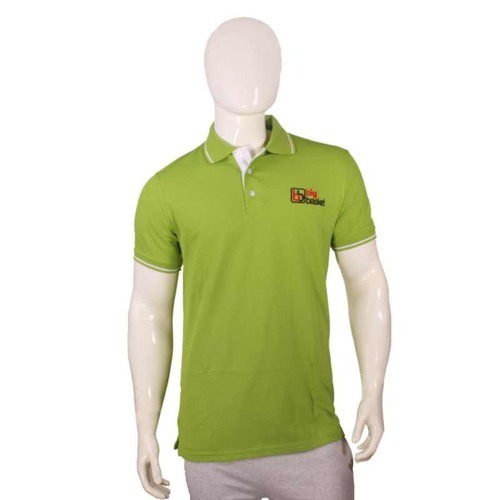 Our range of products include corporate polo t shirts, corporate t shirt, corporate logo t shirt and men corporate t shirt. 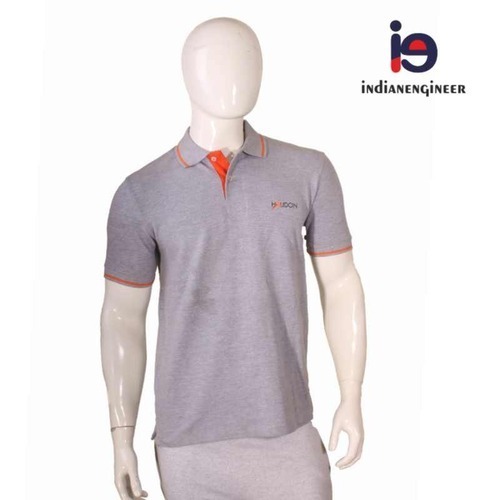 To meet the needs and requirements of the clients, we are offering a quality tested array of CorporateT Shirt. The Promotional T Shirt we offer is available in various prints, colors and designs that can be customized as per the requirements of the clients. Besides, we assure our clients that a quality tested array is delivered from our end. 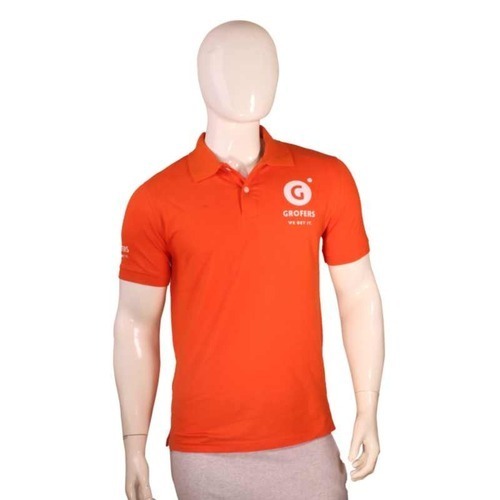 This Corporate Logo T Shirt is made for the purpose of promotion of a brand or a product. 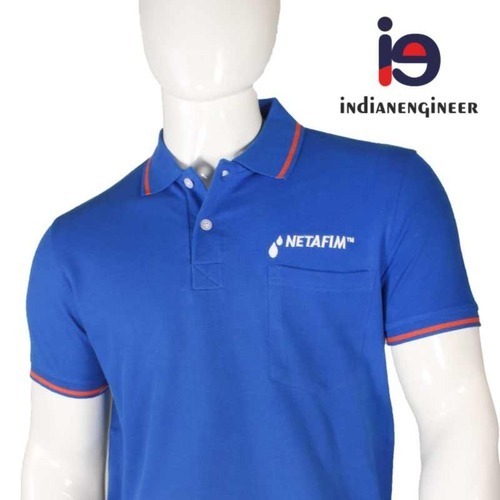 J K cements,Ashirvad Pipes,Agani Steels,Muthoot group of compnies,TATA Steels,Federal bank etc are our regular products of promotional tees group. The tees can be made in stylish designs as per the customers choice. These are skin-friendly in nature and are highly acknowledged among our customers for their nature resistant. We offer these in market at economical rates.